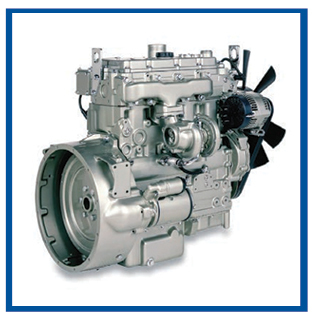 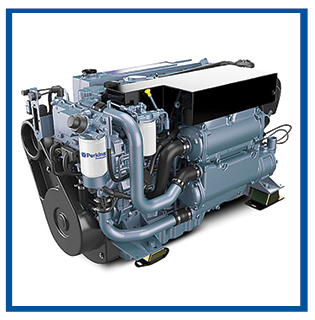 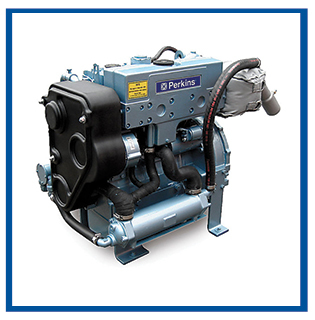 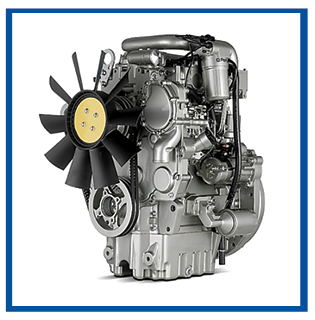 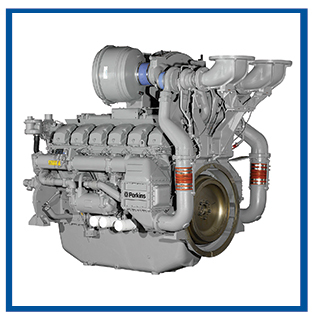 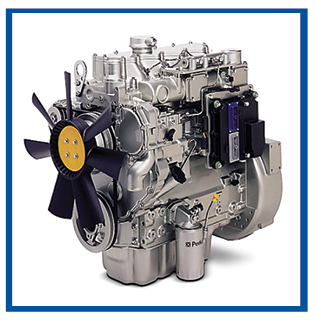 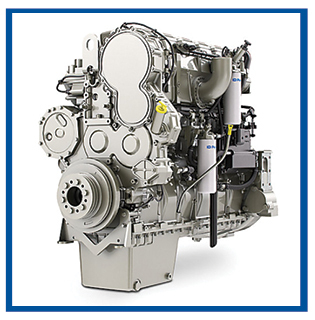 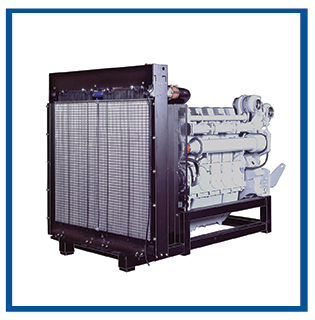 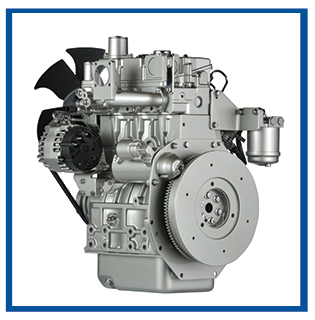 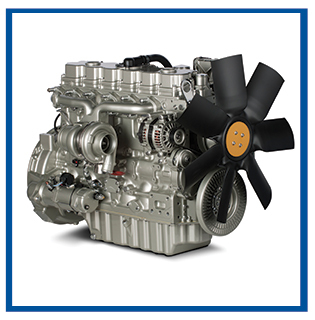 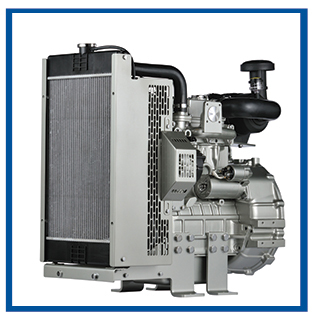 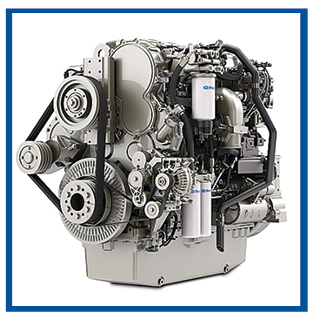 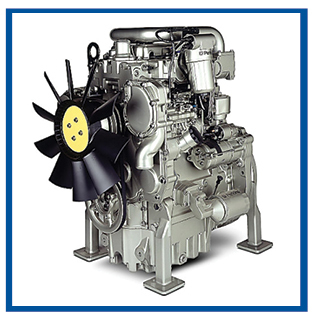 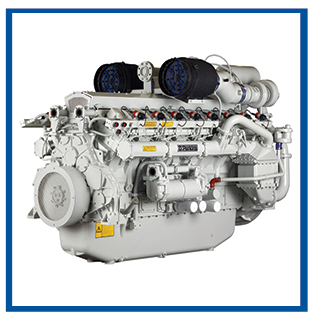 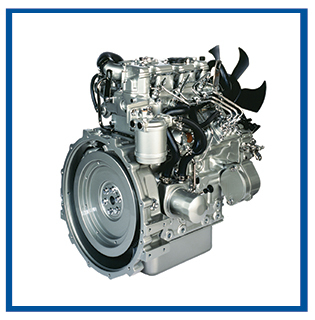 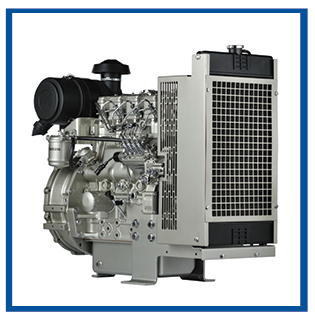 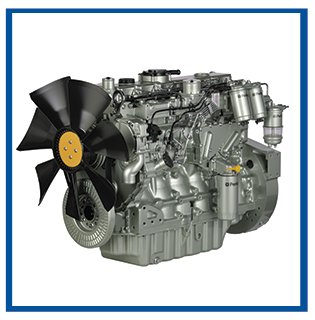 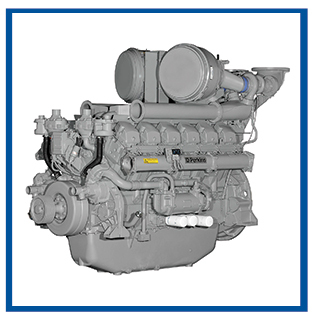 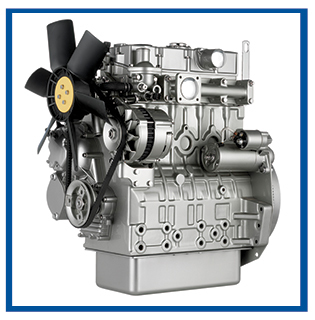 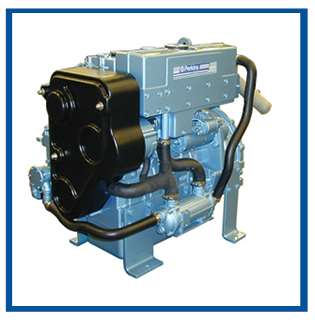 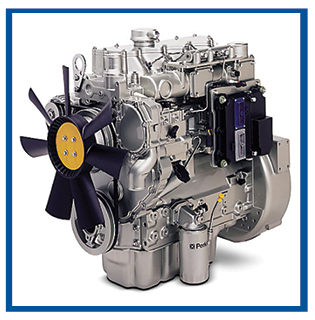 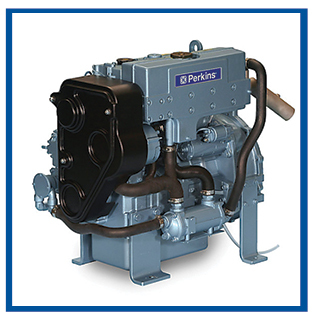 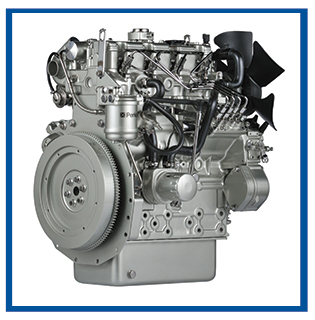 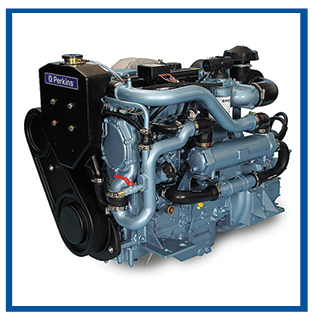 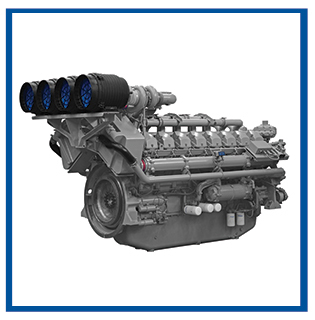 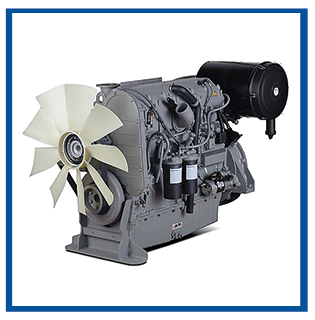 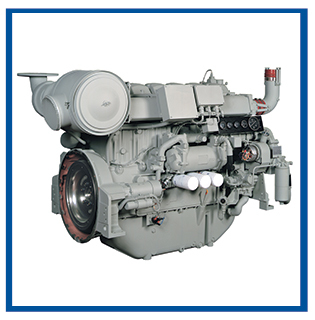 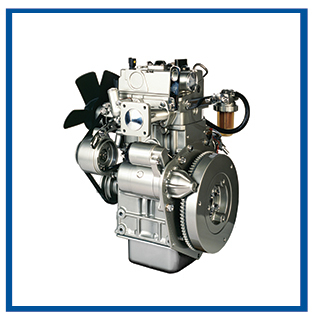 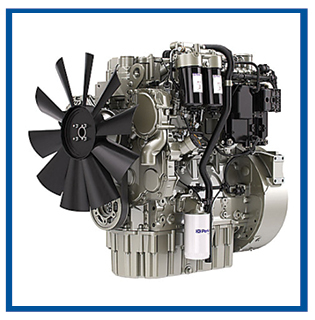 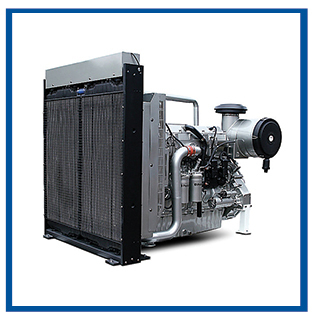 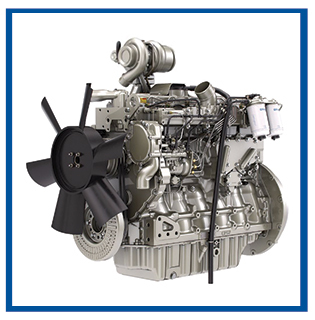 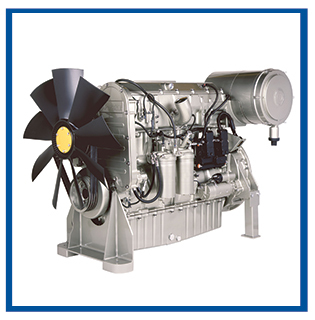 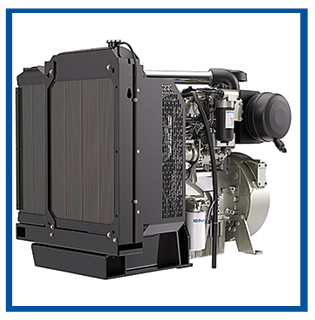 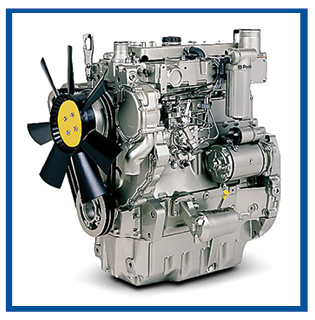 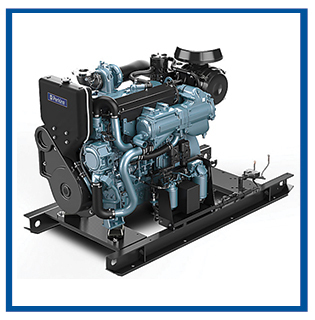 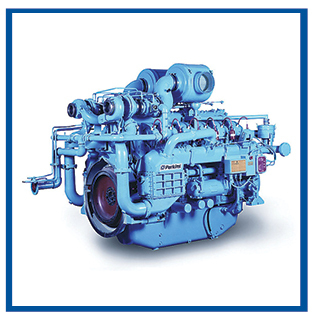 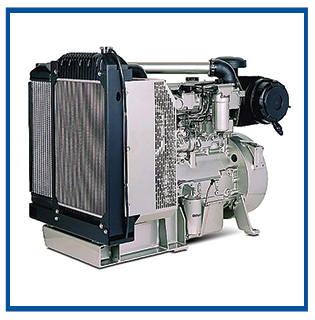 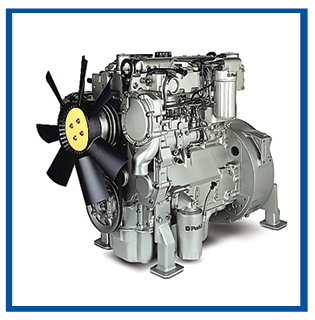 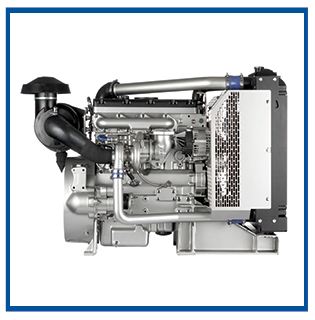 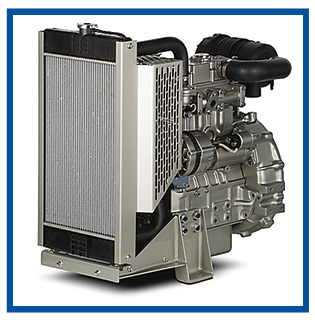 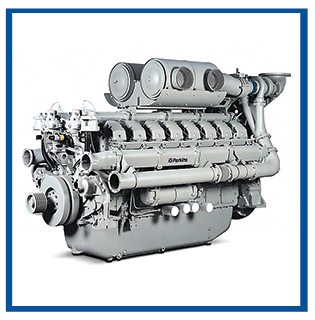 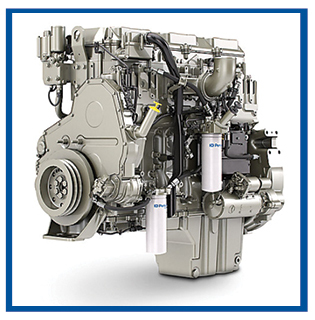 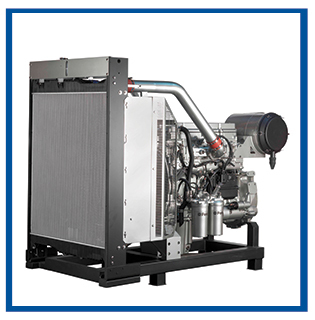 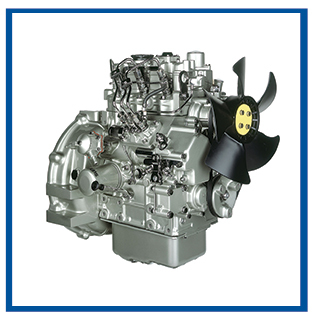 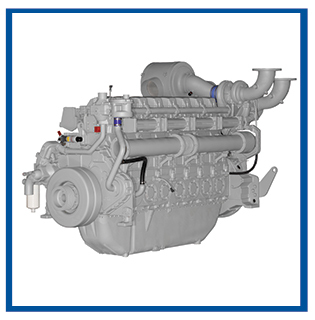 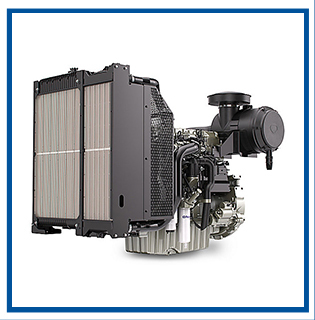 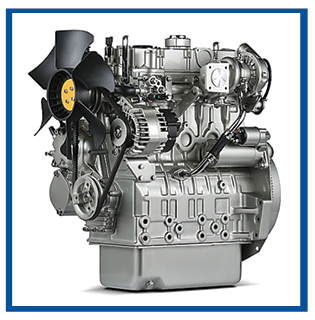 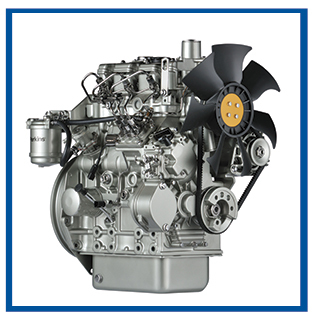 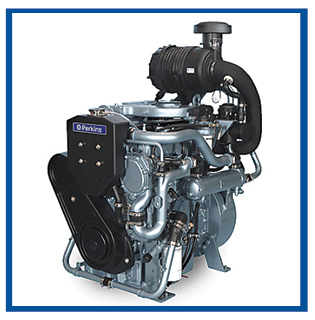 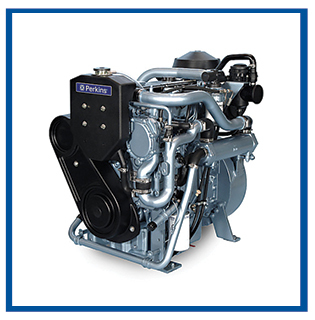 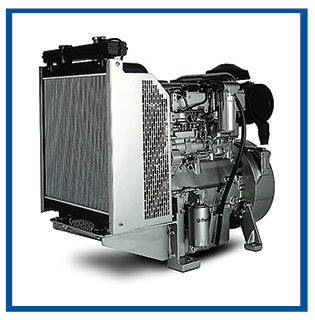 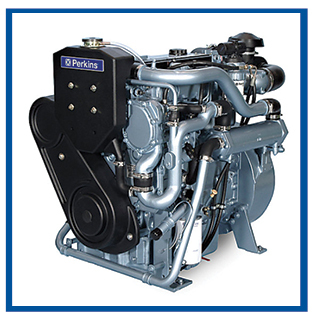 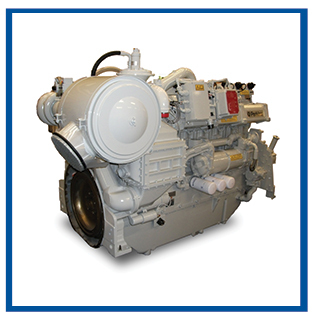 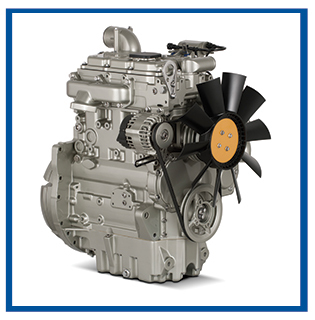 Developed from a proven heavy-duty industrial engine, the 2000 Series turbocharged chargecooled engines offer exceptional performance and fuel consumption in an ultra-compact package. 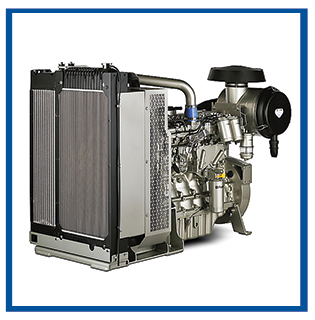 Certified up to Stage IIIA/U.S. 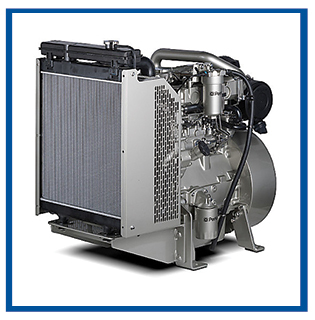 EPA Tier 3.